If you read our recent guide to the community, then you know that Lansdale is a convenient and happening place these days. 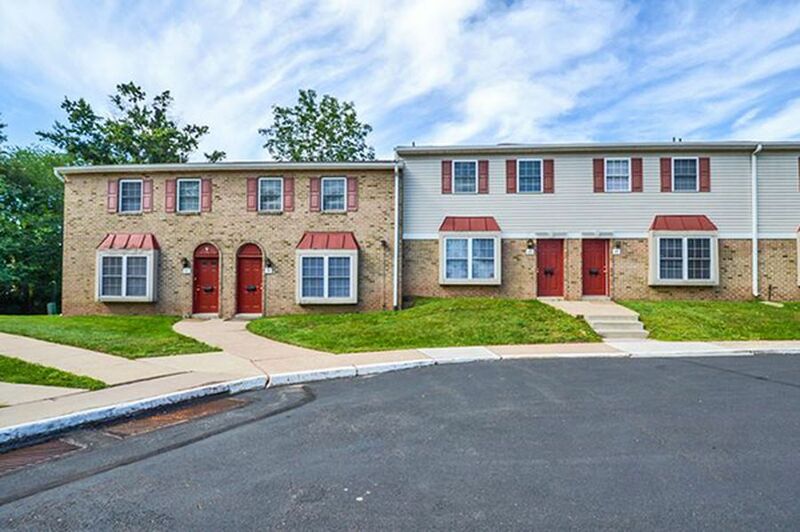 According to the latest monthly rent report from Apartment List, Lansdale also happens to have the second-highest median monthly rent for a two-bedroom apartment in the region: at $1,570 per month, it’s a mere $10 a month cheaper than West Chester. So looking in the same range ($1,500 to $1,700 per month), we found…fewer apartments listed on the major search sites. There are several reasons for this. One is that Lansdale Borough’s housing stock consists mostly of single-family homes and duplexes. Buildings with three or more units account for only one-third of the borough’s total housing. Yet more than half of Lansdale residents rent. Put these two data points together and you might want to go looking for your Lansdale apartment on Craigslist. Or you might not, for the handful of individual listings and complexes we did find offer attractive digs, nice amenities and great locations, including one that can’t be beat if you want to hang out on Main Street. 311 W. Main St. #201 (above) | 2 beds, 2 baths, 930 square feet, $1,525 per month. Pets welcome. We’ll start with the newest apartment of the bunch, the one that’s in the location that can’t be beat. This is one of 10 brand-new apartments in a converted former Masonic lodge on Main Street, just one block up from Lansdale Regional Rail station and down the block from most of the restaurants, brewpubs, clubs and shops we featured in our July issue community guide. 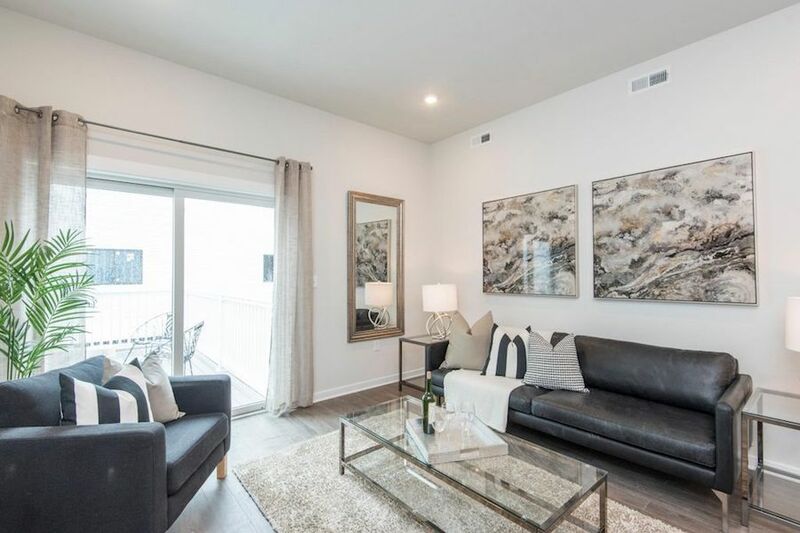 Since you will be the first to rent this apartment, you will find everything in immaculate condition, from the stainless steel appliances in the kitchen to the high-end fittings in the bathroom to the washer and dryer in your unit. And you can walk out the back entrance on Madison Street and be on your SEPTA train into town in minutes. As for amenities: the closets are huge, and you have downtown Lansdale as your community room. 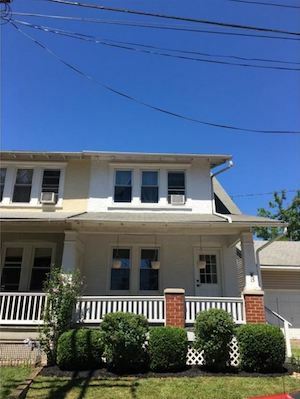 15 Lincoln Ave. | 3 beds, 1 bath, 1,372 square feet, $1,575 per month. Contact agent about pets. If you’d rather live in a house near the center of everything, you should consider this one. It’s just south of both Main Street and Lansdale Regional Rail station, and it’s in good shape. Hardwood floors downstairs, carpet upstairs, an updated kitchen and lots of light streaming through its large windows are just some of the things you’ll find in this well maintained twin. You also get a welcoming front porch, a fenced-in backyard and plenty of storage space. Image via Friedman Realty Group Inc.
Willowyck Apartments, 1 Marlbrook Lane | 2-bed, 1- and 2-bath apartments range in size from 1,277 to 1,361 square feet and rent for $1,640 to $2,520 per month. Pets welcome, up to two per unit, including birds and fish; breed restrictions apply. This complex near the south end of the borough changed hands last year, and the new management is taking the wraps off its year-long makeover this coming weekend (July 20th-22nd). The apartments and ranchers in this community now have the ultra-luxe look, with quartz countertops and new wood floors in the kitchens and all-new bathrooms. The fitness center, pool and clubhouse all got total makeovers too. 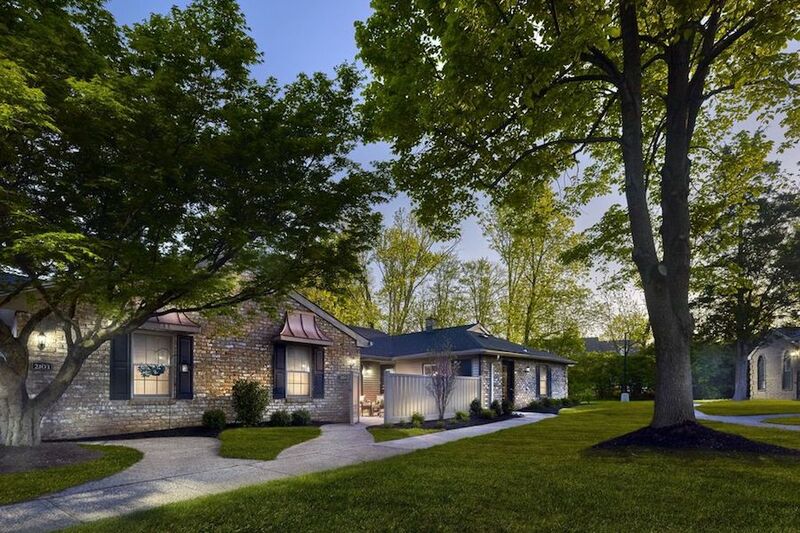 You’ll find a business center, kitchen and meeting space in the clubhouse and walking trails throughout this wooded property. The management is offering two months’ free rent with a 10-month lease (12 months for ranchers) for move-ins in July and one month free for August move-ins. Brookside Manor Apartments, 2 Willow Lane | 2-bed, 1-full, 1-half bath apartments and townhouses available. 1,100-square-foot apartments rent for $1,420 to $1,600 per month; 1,450-square-foot townhouses rent for $1,500 to $1,735 per month. Pets welcome; size and breed restrictions may apply. This complex actually lies outside the borough itself, but it’s in its zip code, and it’s a very short drive or ride (two stops) into the heart of Lansdale. The apartments in this complex have gotten a refresh recently with upgraded kitchens. The townhouses and some of the apartments have their own outside entrances and mail delivery to your door. The complex also has indoor and outdoor fitness facilities, a playground, a pool, and two dog parks. Valley Stream Apartments, 2100 N. Line St. | 2-bed, 1- and 2-bath apartments currently available range in size from 1,100 to 1,110 square feet and rent for $1,655 to $1,669 per month. Pets welcome, up to two per unit, with deposit and additional rent; breed and weight restrictions apply. 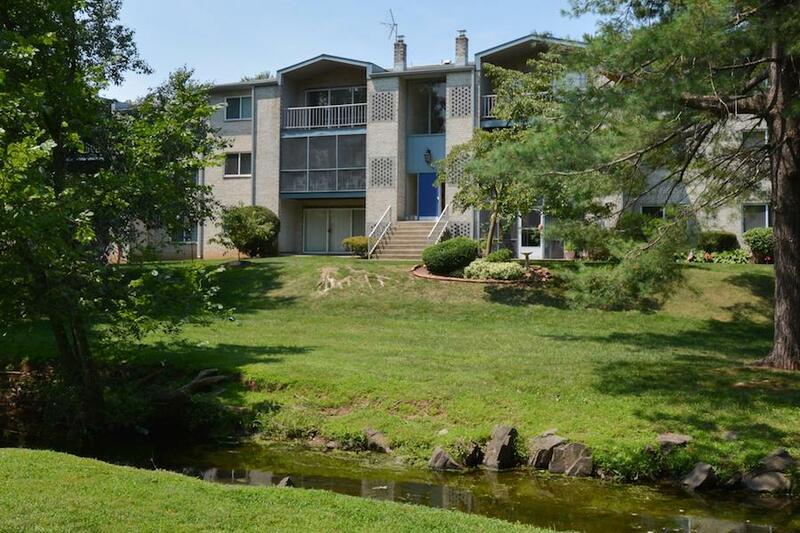 This complex is one stop further out towards Doylestown than Brookside Manor. It has an attractive setting: as you can see in the photo above, it’s not misnamed, for it does have an actual stream running through it. It’s also built around a handsome 18th-century farmhouse that serves as the management and leasing office. The kitchens in these apartments haven’t gotten updates, but they and the apartments themselves are in great shape, and you also get storage space, a fitness center, a swimming pool and a picnic area. Most apartments also have balconies or patios.